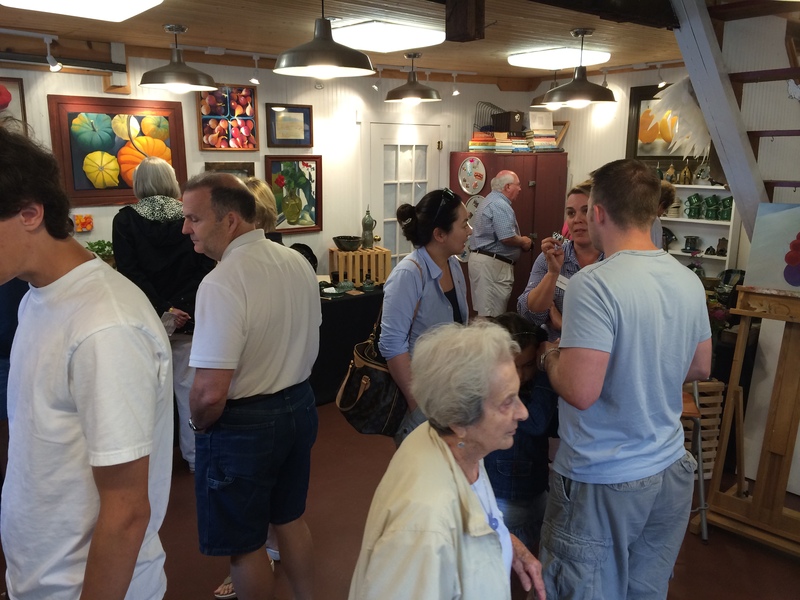 Established by local artists, arts lovers, and art groups (including the Loudoun Arts Council) in 2005, and with the ongoing support of three major partners — the Franklin Park Arts Center, the Friends of Franklin Park Arts Center, and the Round Hill Arts Center — the Western Loudoun Artists Studio Tour offers a weekend of art, shopping, and relaxation. The tour is held annually during the first full weekend in June. Visit the private studios of more than 60 talented artists as you wind through the scenic countryside and historic villages of western Loudoun County. Enjoy paintings, pottery, jewelry, photography, fiber, sculpture, and more as you take this unique opportunity to talk personally with the artists, purchase artwork, and view demonstrations and exhibits. The tour is FREE to the public.